Glad you’re here. What are your thoughts? 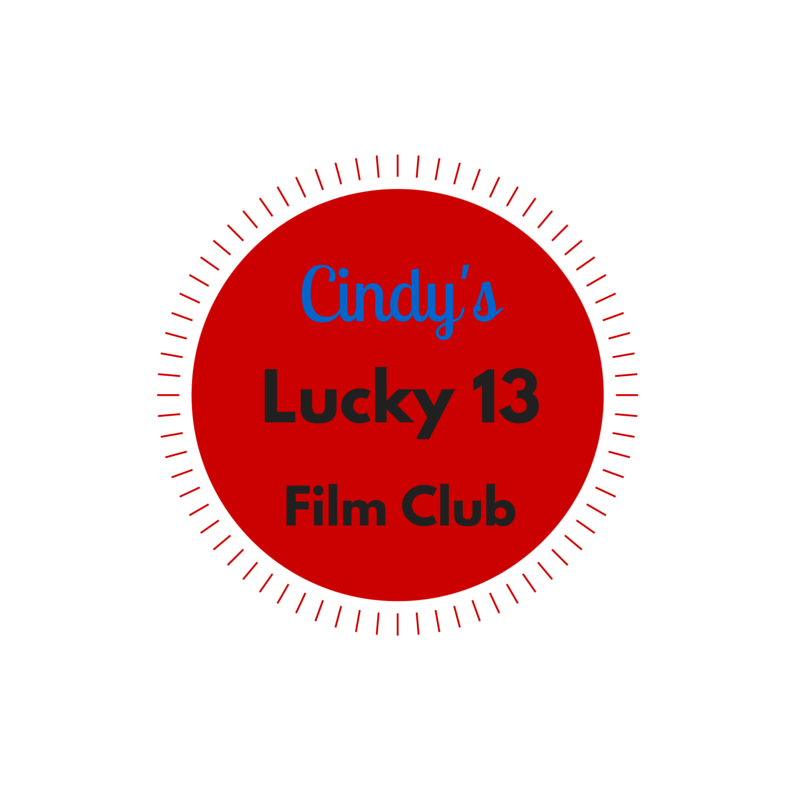 In ten short days, it will be November 13, and time for the monthly discussion at Cindy’s Lucky 13 Film Club. My blogging guest is FILM CRITIC BILL WHITE, who knows more about films than anyone I know. As my guest conversation starter, he will be focusing on the concept of the femme fatale pre-1970, while I will focus on her from 1970 to the present. Commit to an initial viewing or a revisit to a film featuring the femme fatale. What power does she exude? Has she changed over the years? Who is your favorite and which film? All are welcome on the 13th of November to participate. See you soon! Is this something that we write and post on our own blogs before the 13th? Or do we post it on the 13th? Jordan, no, just come to my site here and comment with your observations. Whatever film you watched can be your contribution about the femme fatale. Ok cool 🙂 I think I understand the concept of the femme fatale but I might wiki it just so I get it right. I’m thinking Kathleen Turner in “Body Heat”. Looking forward to you and Bill on this one! Thanks, Pete. Won’t be the same without you. See you soon! 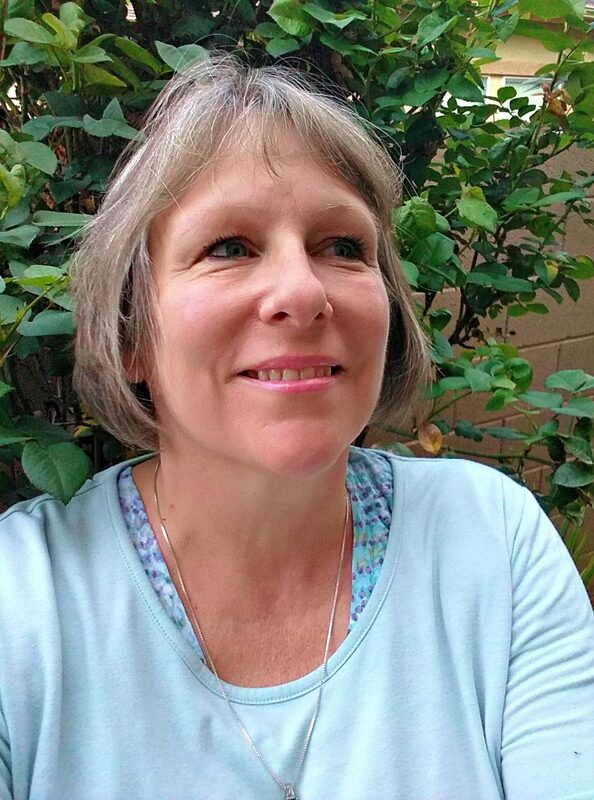 I would love to hear your thoughts about The Last Seduction…. They are pretty positive thoughts, Cindy. The script alone is a real gem, and Linda steals every scene. Great selection within the posters. I’d add The Third Man and The Big Sleep. Of course. Barbara’s voice is incredible. Hi Cindy. to what address should I send my now completed femme fatale piece? The Last Seduction (mentioned above) is a great shout! I will try and watch something relevant early next week and swing by on the 13th. Good topic! I’m a whole day ahead of you, so I hope I can participate. Oh, my! That’s right; you’re in Asia. Your thoughts would be beneficial to the discussion–even a day later won’t hurt a thing. Okay, I will try to time it right and join in. Good topic for a discussion. There’s so much to discuss! Great, Ruth! Any particular one you are going to check out? I revisited L.A. Confidential. It still holds up. You reviewed Double Indemnity this year, that sure works! Btw, just posted my thoughts on Spectre, curious to hear what you think! Most women I know are NOT seductresses. But interesting how cinema and literature do not tire of the f fatale. That’s a good point, Diana!